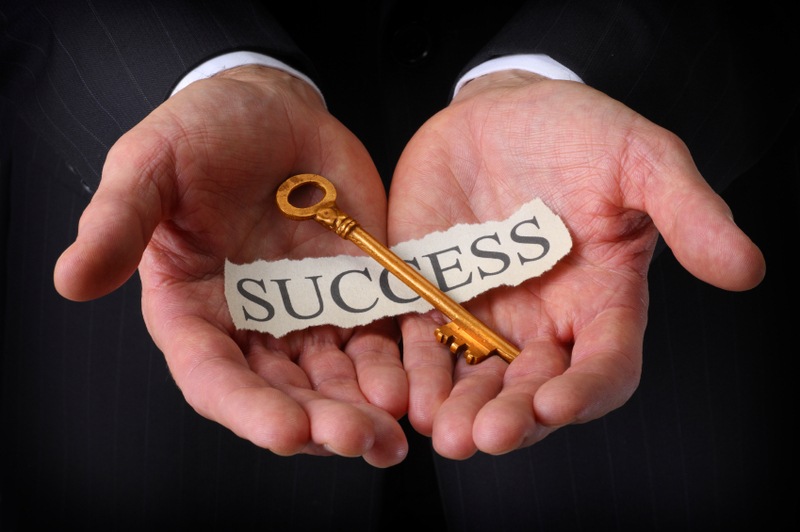 Home » Education » 5 Unconventional Tips To Becoming A Successful Entrepreneur! Becoming a natural leader is no easy deal today. It is very essential to fix your eye-balls on to that pinnacle if you want to see your-self there. It’s important you get good MBA training and guidance along with some self-determination to keep you motivated throughout. In order to become a successful entrepreneur appropriate guidance is required, which only best MBA colleges can provide to you, iFeel is one of them. This AICTE approved MBA College in India is one of the top MBA colleges for creating not just “management professionals” but entrepreneurs. There are a few tips I am going to share with you which will help you gain some knowledge about entrepreneurship. Yes, I know I’m not a pro, but well researched. Never ever procrastinate. “Tomorrow” is a suicide; it is like eating rat poison and then expecting you won’t die. But u will! U will die if you eat rat kill. So even if you are dead hungry, you DO NOT GULP POISON! Likewise, no matter how tired you are, do not leave the pending work for tomorrow. If you do, you’ll end up procrastinating more, and then in the end it’s all going to be very messy and frustrating. Make donkey your favourite God coz you need to learn how to work like a donkey. Tirelessly, without any complaints and till you can’t sweat no more. Earn to invest. Never earn to save. Because saving is a sin for entrepreneurs! I mean it. And investing is saving. Invest into resources which will cyclically aid you into profits again. Don’t smirk! Do that. Know where you stand but do not forget to check where your competitors stand. Even if you’re big, a small competitor can always be a threat! It is almost one billion years (yeah I know, hyperbole!) since Gods have been telling us to take CALCULATED risks. Do not fall prey to your own ideas while climbing up the ladder, that’s because uncalculated risks are not always going to work in your favour. In the end remember life is not a smooth road that will treat you well all the time. It’s a terrain with highs and lows. A true entrepreneur is someone who stands strong even when a tornado is washing the world away!